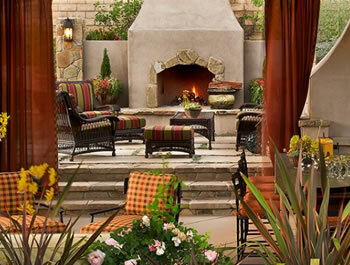 highlight your Outdoor Living Environment. 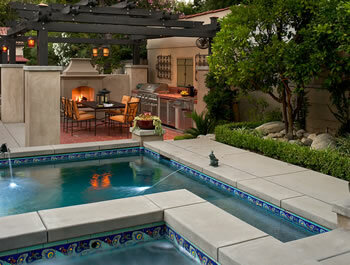 Huntington Pools Inc designs and builds custom pools, spas, and outdoor living spaces in the greater Los Angeles area, including Pasadena, San Marino, Hancock Park, the Hollywood Hills, and the Westside. We create outdoor living spaces that complement your home’s overall landscape and architecture using a combination of engineering, form, and fit. 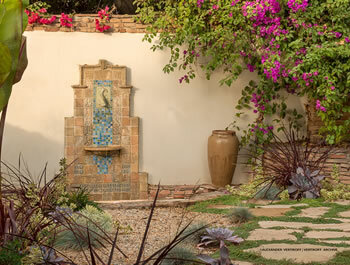 and water features for your outdoor spaces. BBQ Islands, Fireplaces, the comforts of inside...out. We view each of our watershapes as a unique work of art and use only top industry professionals, select finish products, and proven technologies. © 2019 Huntington Pools Inc Southern California Pool Design & Installation. All rights reserved.